Are not permitted for players or caddies during competitive rounds. 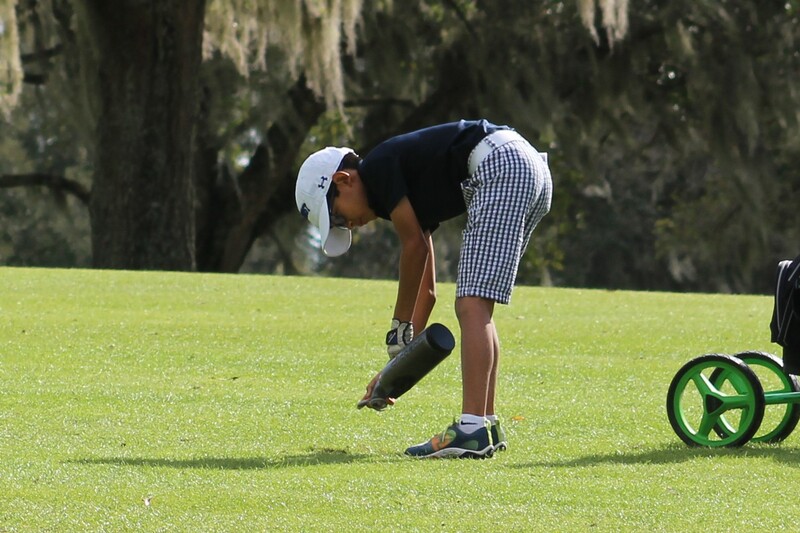 Players in USGA, FSGA or FJT competitions in Florida are guests of the host club and accordingly, players are responsible for the behavior and attire of their caddies and family. Players may face withdrawal of their entry, and possible future suspension for the inappropriate behavior of their caddies or family members. Players, caddies or family members who repeatedly violate the code of conduct, or who are abusive to officials or club staff, may be suspended from attending future events. 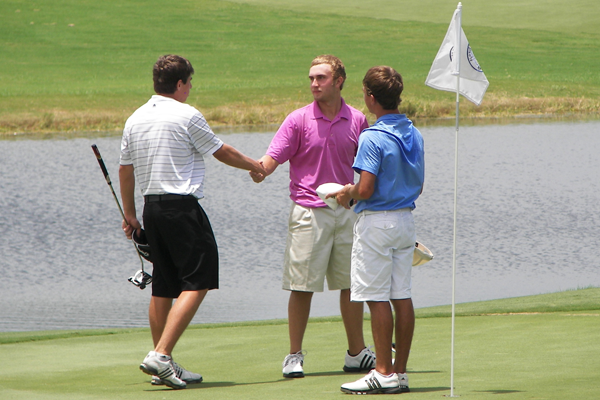 Any person whose entry is accepted shall be subject to the Rules and Conditions of Competitions set forth by the FSGA. The illegal use of drugs or alcohol by players, caddies or family is prohibited. Alcohol should not be brought onto the property. All food & beverage policies of the club should be followed. Spectators are guests of the club and should avoid wearing jeans, t-shirts, short shorts, and similarly casual attire. Generally, golf attire is preferred. We hope that you will attend our events and be comfortable, but ask that you respect the host club's policies. At few clubs, jeans are permitted on the golf course, and in those cases, jeans would be acceptable for spectators but not for players or caddies. When in doubt, please contact us or avoid jeans and more casual attire. Please refrain from policing any code of conduct issues. If you witness a code of conduct breach that is serious or have seen the same breach multiple times by a player, you may notify an official. DO NOT HANDLE THE SITUATION YOURSELF. Officials and the Tournament Chairman will be responsible for handling all code of conduct issues. Penalties may be assessed based on each individual situation including the severity of the breach and the factors that contributed to the breach occurring. Immediate Disqualification: A player is subject to immediate disqualification for a serious breach of any code of conduct without warning.